Another exclusive opportunity for artist and producers to get recognition with one of the most well known labels, plus a huge bundle of prizes. 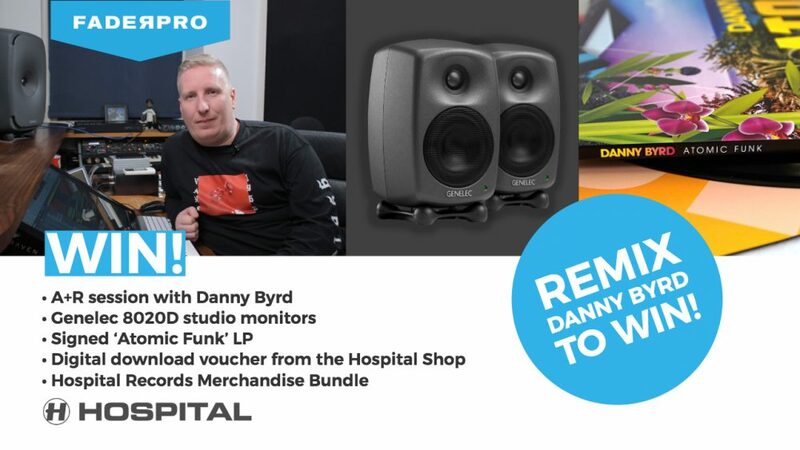 Hospital and FaderPro give you the chance to remix the exclusive track Danny Byrd creates in his FaderPro course. 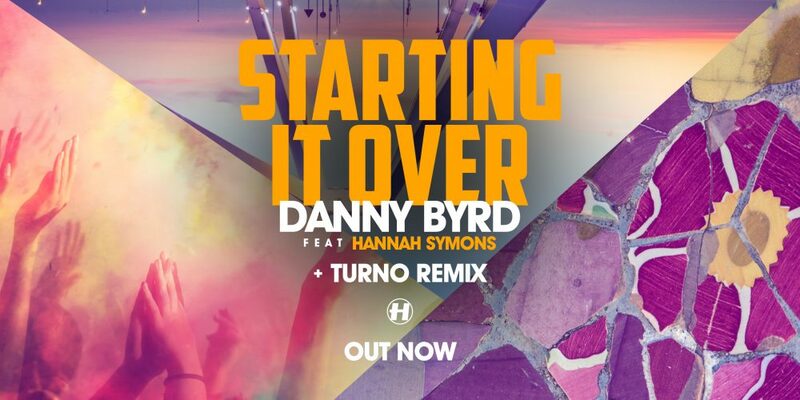 This is more than just a learning opportunity; it’s a chance for you to get your music recognised and compete for amazing prizes for your studio and an A&R session with Danny Byrd to help push you music further than ever before.